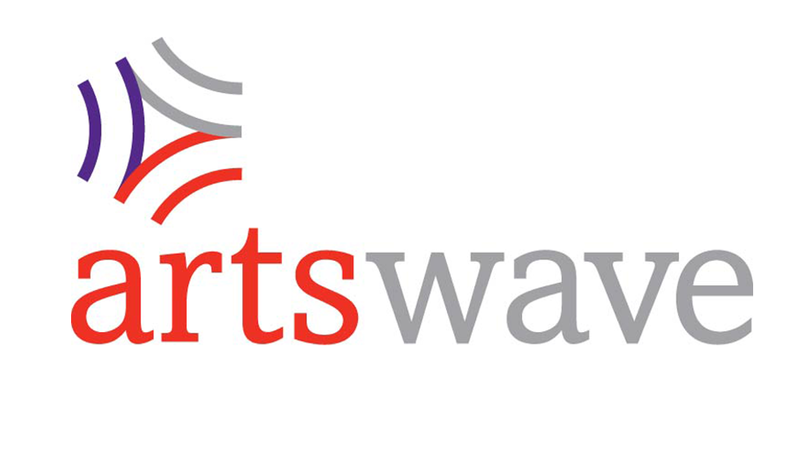 Looking for a way to entertain and educate children in the arts? What better way than giant puppets and a professional puppeteer? Our residency artist comes to your organization for one to two weeks of hands-on arts education. More than any other single art form, puppet theatre is the crossroads of the arts. Our residencies bring together the excitement of world literature, the beauty of the fine arts, the discipline of the performing arts and the craft of storytelling. 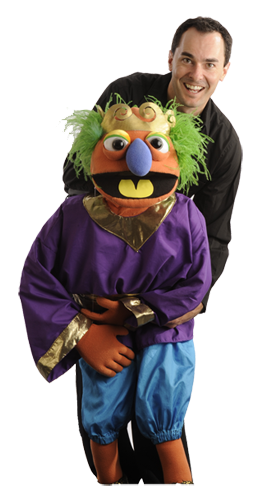 Students will learn with a hands-on approach, all with the surprise, joy and fun that come with Madcap Puppets. The structure of a Madcap residency is flexible to allow for an experience suited to your organization’s learning objectives and number of participants. The length of residency will vary from one week to two weeks depending on the number of students. Students are drawn into the incredible world of puppet theatre and the oral tradition of storytelling and are encouraged to create their own stories. They will participate in a storytelling/performance experience that includes puppet manipulation, drama and movement. If there is time in the schedule, the artist may work with a small core group of students to create an exciting performance for the final assembly! This residency is a hands-on approach to puppet building! Students create their own puppet and, if time allows, learn puppet manipulation and vocal techniques. Best of all, at the end of the week, each student will have his/her very own puppet masterpiece to take home!